She was preceded in death by her husband, Harold Morgan; her daughter, Linda Douglas; her brother, Don Brashears; and her sister, Beth Gilreath. 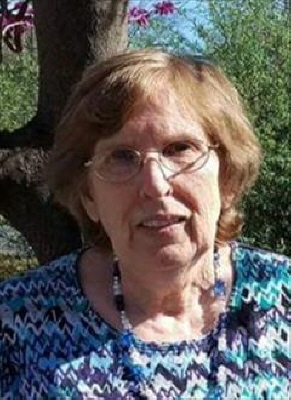 Glenda was a retired Nurse's Aide for Oak Dale Manor Nursing Home. She was a member of Community Assembly Church in Sand Springs, Oklahoma. To send flowers or a remembrance gift to the family of Glenda Sue Morgan, please visit our Tribute Store. "Email Address" would like to share the life celebration of Glenda Sue Morgan. Click on the "link" to go to share a favorite memory or leave a condolence message for the family.